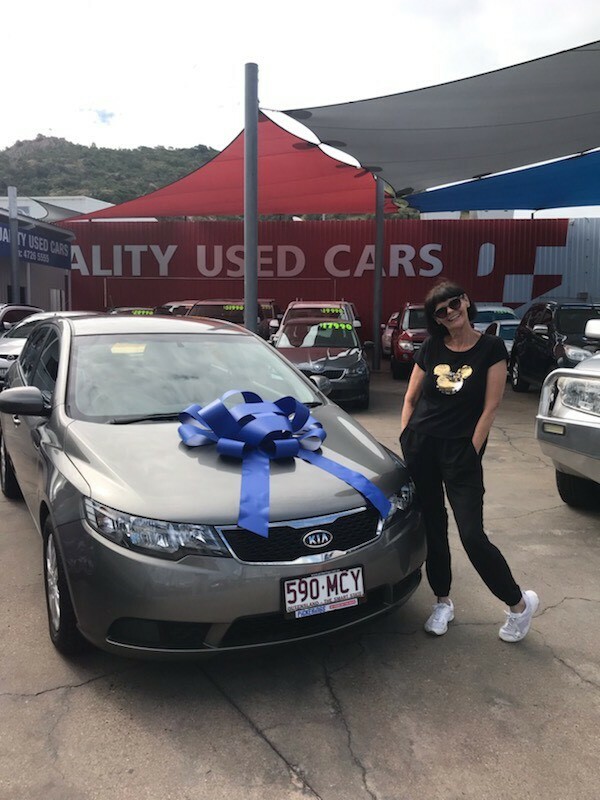 17/04/2019 - After looking around Townsville for used vehicles, Bronie came straight back to Pickeringâ€™s Quality Used cars to see Kat for the second to none service she applied in helping her pick the right car. 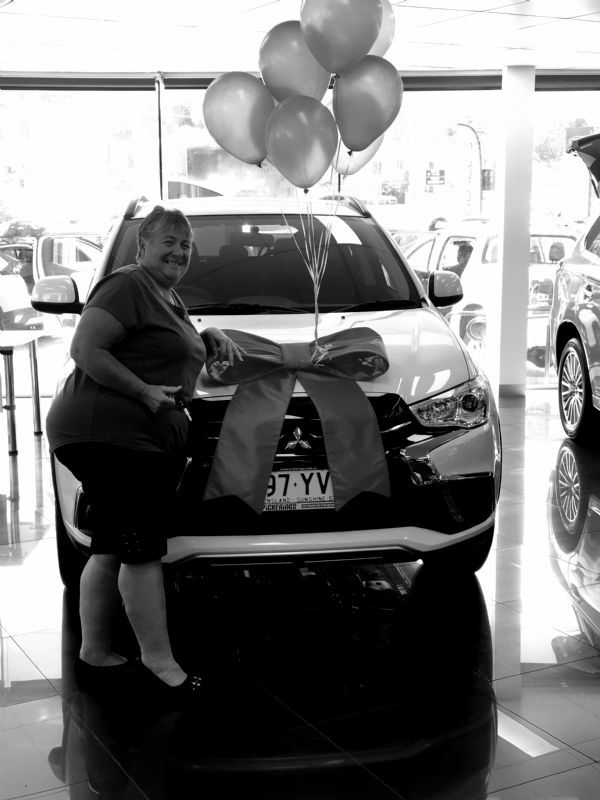 Bronie is one of the many that lost everything in the recent floods and just had to replace her car when she found the right one to suit! 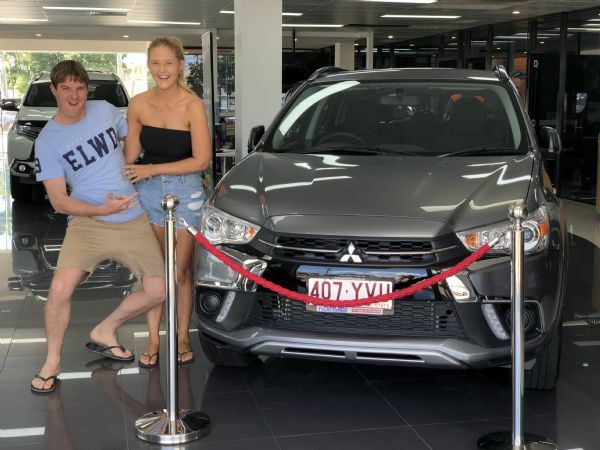 Congratulations to Bronie, and note the MCY number plate matching her Mickey shirt on purpose today! 13/04/2019 - This lovely couple has been an absolute joy to look after and we are so glad to be able to help replace their car. 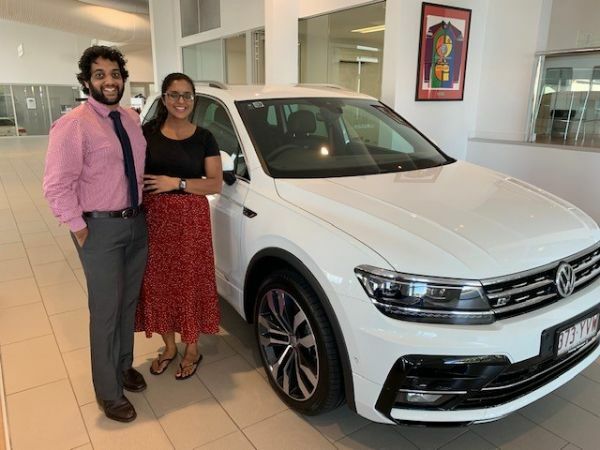 Jagbir and Aman can look forward to many years of driving pleasure in their new Tiguan highline. Thank you again guys for coming in to see us and welcome to our Volkswagen family. 13/04/2019 - Mick happened upon our Passat Alltrack Wolfsburg Edition while passing through our yard one Saturday afternoon. He figured it would be a great and practical upgrade from his sedan but also still have the luxury he was used to. He is looking forward to taking it for a drive to Airlie beach over the weekend. 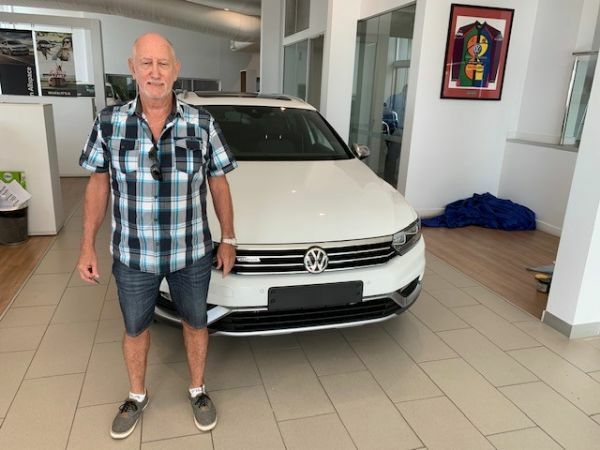 Thank you again Mick and thank you for choosing Pickerings Volkswagen. 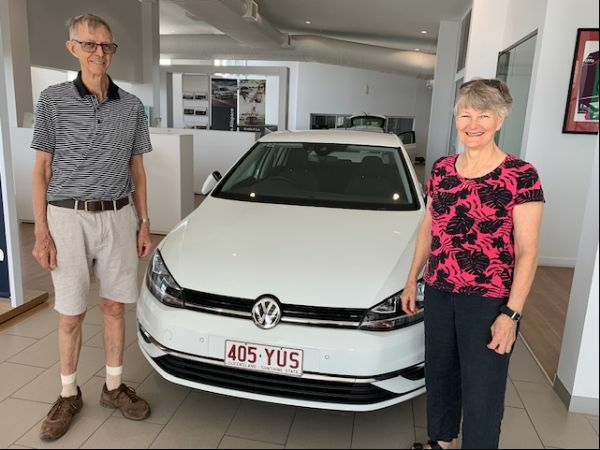 13/04/2019 - This lovely couple finally got to lay their eyes on their new Polo Comfortline after placing a factory order with us a few months ago. Emma and Steve both agree the wait was absolutely worth it to get the exact car they wanted. Finished in Deep Black pearlescent with the R-Line pack it looks amazing! Thank you so much again guys. We are so glad to welcome you into our Volkswagen family. 13/04/2019 - It was time for an upgrade from her aging car so Regina came in to take a look at the Golf range. After running through the features, we helped Regina and Adam work out that the Comfortline was the car for them. Looks, performance, safety and the latest tech all in one great priced European car. Thank you again Regina and Adam and welcome to our Volkswagen family. 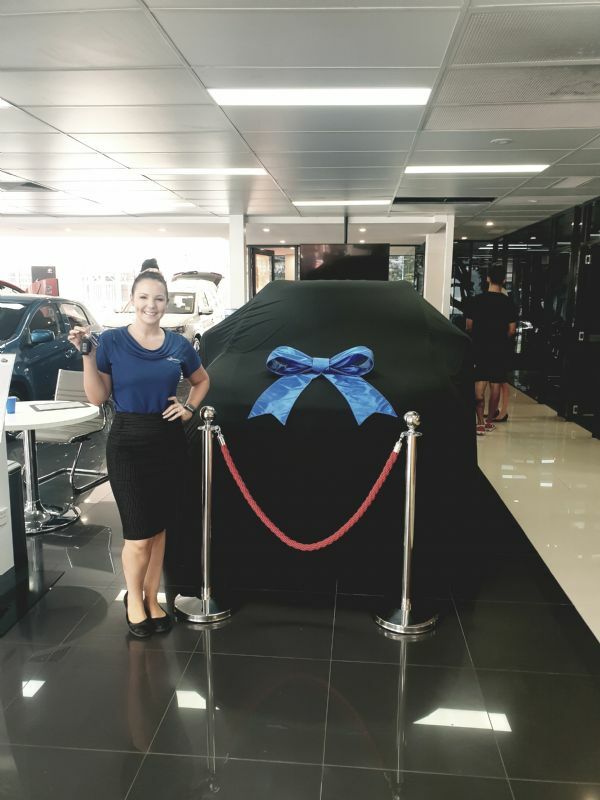 13/04/2019 - Marisa was in the market for a new SUV suitable for your travelling for work. With a family history of owning Volkswagens, the Tiguan was part of her shopping list. Once she drove the car and discovered all the features the Tiguan boasts she knew it was the car for her. Thank you again Marisa and welcome to our Volkswagen Family. 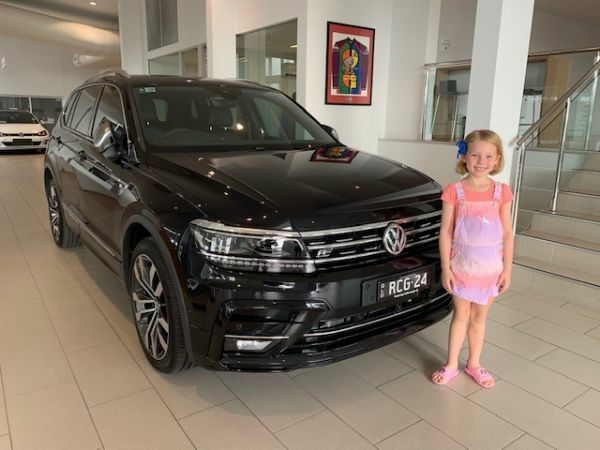 13/04/2019 - Aaron and Renee recently added a stunning new Tiguan Allspace to their family. We know their kids are going to love all the room and extra row of seats to spread out in. 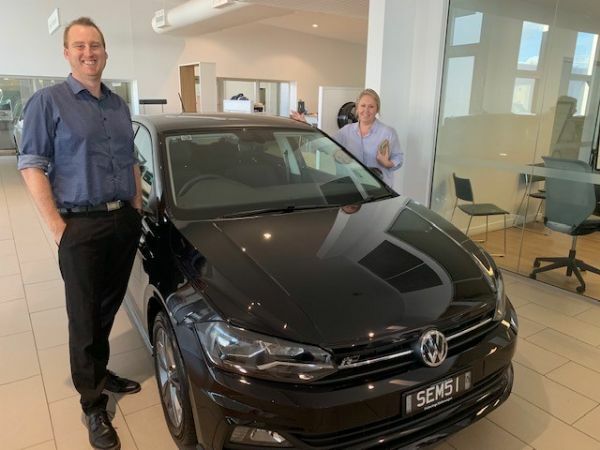 Thank you again Aaron and Renee for choosing Pickerings Volkswagen again. 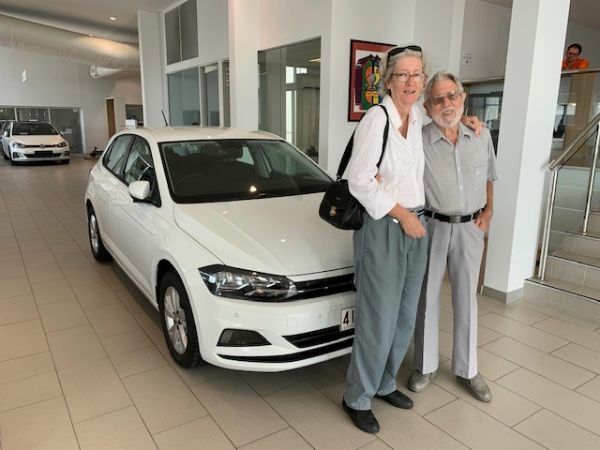 9/04/2019 - Congratulations to Adima and Andreas on the pick up of their all new M.G. ZS Excite in Diamond Red Metallic! It was love at first sight after coming across the ZS at the Stockland Shopping Centre at our display. Adima acted quickly and visited Ric at Pickerings M.G and secured one right away! Adima is most impressed with the spaciousness and safety orientation. But not only that, the 7 Year Warranty gave her assurance of the manufactuer's confidence behind the iconic badge. Congratulations again from Ric and the team at Pickerings M.G! 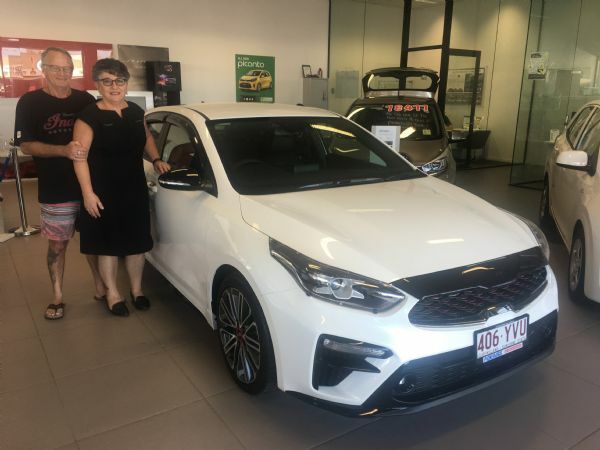 9/04/2019 - Here are Bernadette and Garry collecting their awesome new Cerato GT sedan. Having checked out all of the competition there wasnâ€™t another car that came close for equipment levels and price so it was an easy decision. 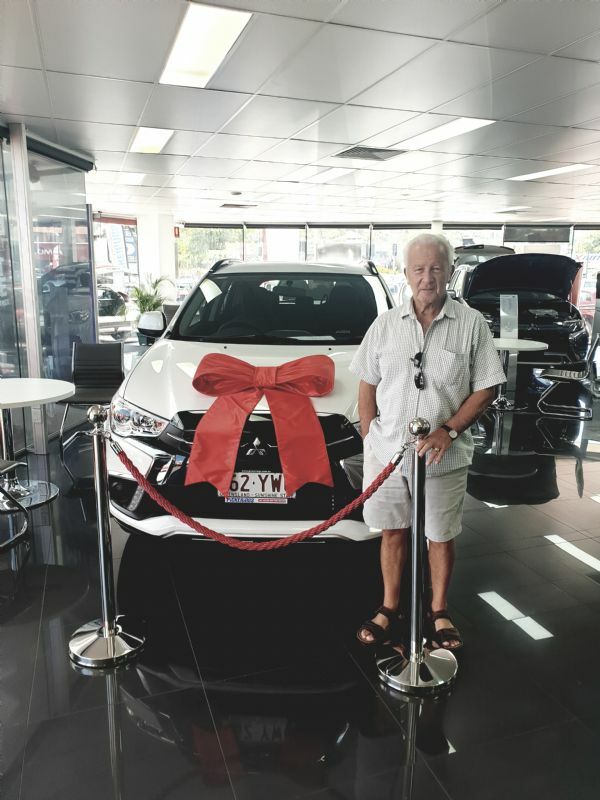 From Paddy and the team at Pickerings KIA we wish you both many happy years of safe motoring and welcome to the Pickerings family. 9/04/2019 - This is Polo number three for the lovely Peter and Alana. 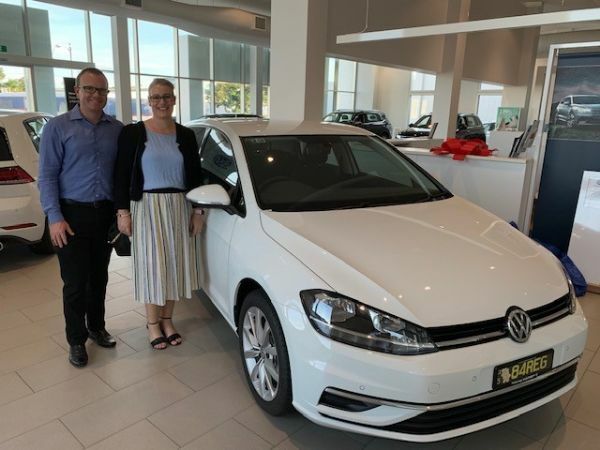 They were very excited to be picking up their new Polo Comfortline and could not wait to experience all the new features their new car now comes with. Thank you for being such a delight to look after. We are so pleased to have you as part of our Pickerings family. 8/04/2019 - It was time for Sandra to update her little Mk 5 Golf. She has seen many years in her little car and she knew that going with another Golf was a smart choice. 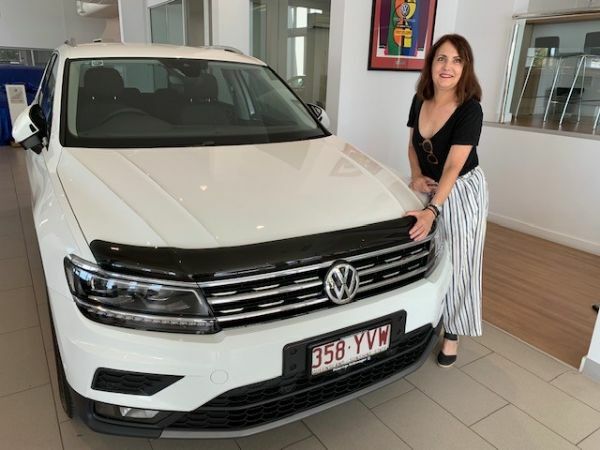 Owning an Amarok, John could not agree more with her decision to go with a new 110TSI Comfortline. They optioned their new car with the Driverâ€™s Assistance pack which will come in handy for their drives, particularly the adaptive cruise control. Thank you again John and Sandra.